Orlando! December 5th is your Revival premiere. 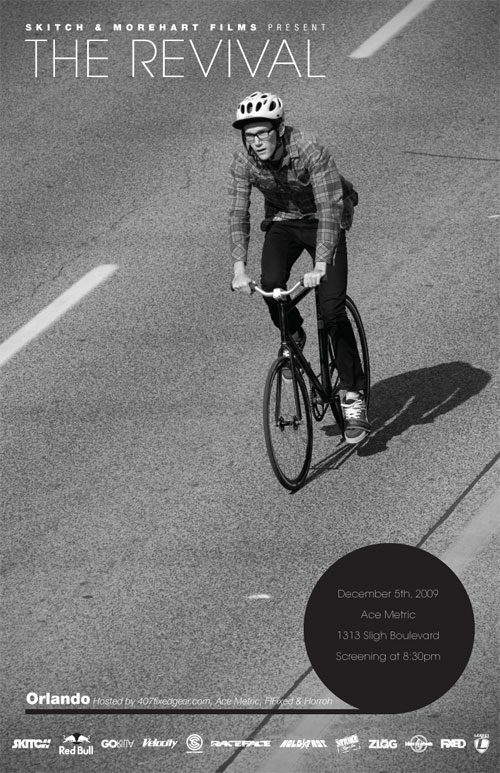 All the info is at 407 Fixed Gear!